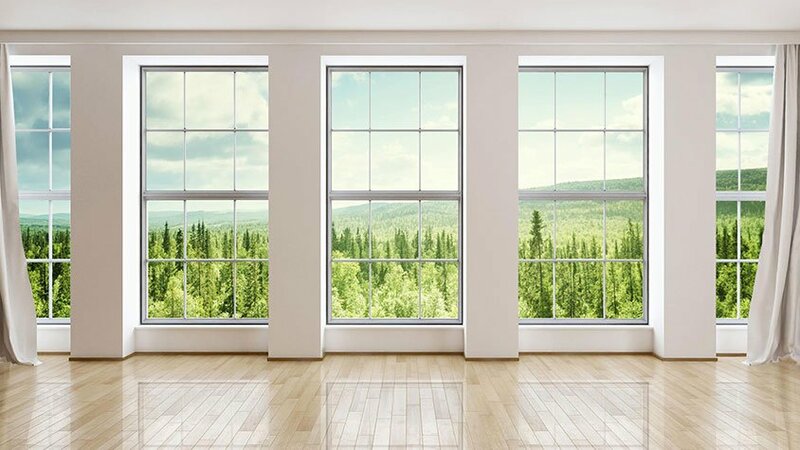 Vinyl windows are an excellent source of insulation during the harsh Canadian winters and they also help cool your home during the hot summer months. And they are a great way to cut down on noise pollution, especially if you live in an urban area. 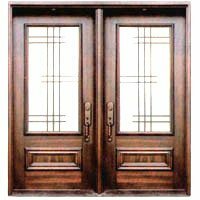 If you plan to sell your home at some point, you can be sure that potential buyers will want high quality and energy efficient windows that are also aesthetically pleasing. 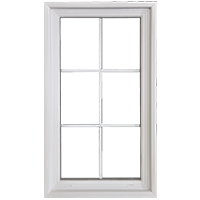 As vinyl windows are designed from polyvinyl chloride, they are the number one material for window replacements. uPVC or vinyl is not pasteurized, so it is natural and pure. Polyvinyl chloride allows for maximum flexibility due to the different modifiers that comprise its design. 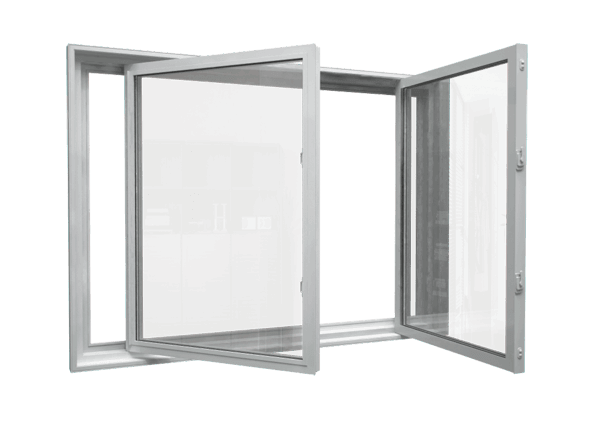 As a result vinyl windows are durable and have a longer lifespan than wooden or metal windows. 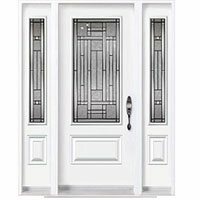 There are a variety of styles and designs available for vinyl windows replacement. 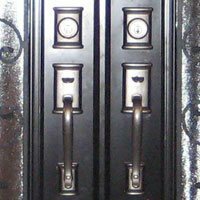 They must meet your specific property requirements as well was your personal needs. 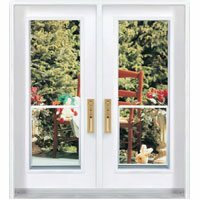 It is crucial that you select a windows installation company with a stellar reputation. Some manufacturers simply use screws and elbow corners to secure the frame. 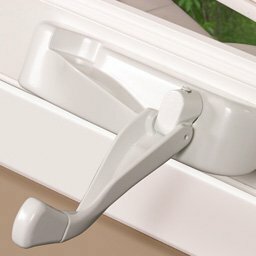 More reputable companies will use a fusion-welding technique that ensures that your windows are both watertight and airtight so they can withstand the elements. 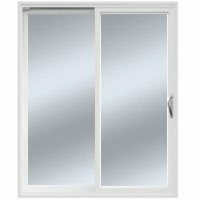 You can save money year-round by upgrading to high quality uPVC windows. They will keep your home warm in the winter and cool in the summer. You will notice a drastic difference in your energy costs. 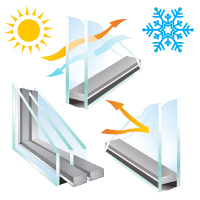 Modern double-glazed vinyl windows are made with thermal pockets between the panes to provide superior insulation. 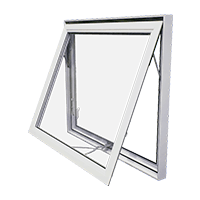 You can purchase windows designed from recycled uPVC for a significantly lower cost which will still be as efficient as other types. 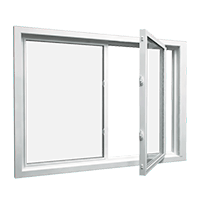 Vinyl windows far surpass aluminum or steel framed windows as they will not allow for heat to escape. 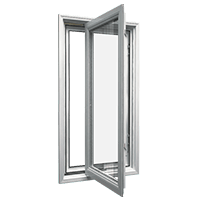 Due to the gaps at the extension of the frame, they are lighter and are extremely energy efficient. 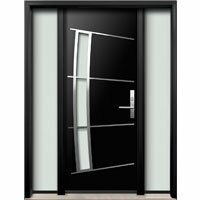 To ensure that you get the best product on the market as well as professional installation you need to take the time to research various windows and door manufacturers and distributors. You should read reviews and speak with the company directly, especially if you have any questions. 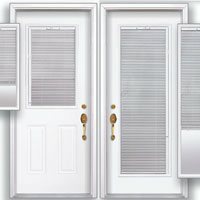 A reputable company will answer your questions to your satisfaction and will meet your standards for installation. You should have your questions ready when you are making your inquiries. 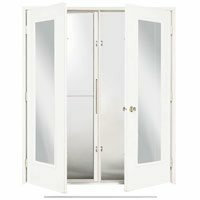 It is also a good idea to have the company come to your home to assess your specific needs. 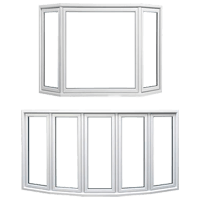 Always get several estimates and do your research before selecting a windows company. Also, you should go with a company that guarantees both their product and their installation. 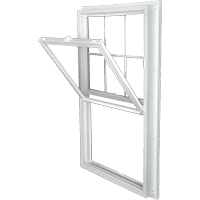 When you are ready to replace your old windows, call Window Mart. 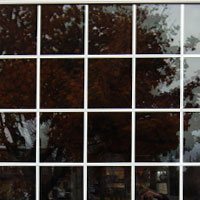 We are happy to assist you with any questions you may have regarding what type of windows will best fit your specific needs. We look forward to assisting you with your home renovations.